Stardust Salon provides premier salon services in New Orleans’ Lower Garden District on historic Magazine Street. Established in 2000 by entrepreneur and stylist Jerry Miller, Stardust caters to a range of clientele, from business professionals to hipsters, delivering individualized services guaranteed to satisfy. Housed in a 100-year-old brick and stone building, just over 5,000 square feet with high ceilings and an airy feel, the salon is one of the largest in the area, featuring 25 hair stations and multiple styling rooms where highly trained stylists dedicate themselves to creating stunning hair. 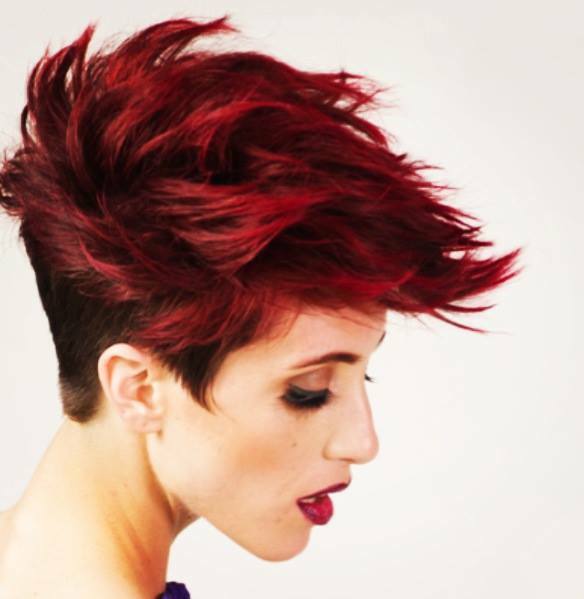 Stardust is a high-energy, eclectic salon where creativity and originality reign. Plus, the salon has the most ergonomic shampoo bowls in town. Stardust Salon provides premier salon services in New Orleans’ Lower Garden District on historic Magazine Street. Established in 2000 by entrepreneur and stylist Jerry Miller, Stardust caters to a range of clientele, from business professionals to hipsters, delivering individualized services guaranteed to satisfy. 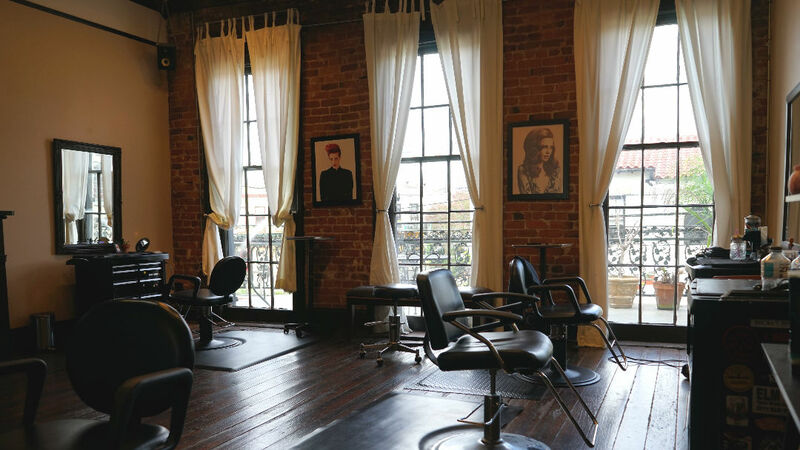 Housed in a 100-year-old brick and stone building, just over 5,000 square feet with high ceilings and an airy feel, the salon is one of the largest in the area, featuring 25 hair stations and multiple styling rooms where highly trained stylists dedicate themselves to creating stunning hair. Stardust is a high-energy, eclectic salon where creativity and originality reign. Plus, the salon has the most ergonomic shampoo bowls in town. Our approach is to deliver the highest quality services and individual attention our clients deserve. 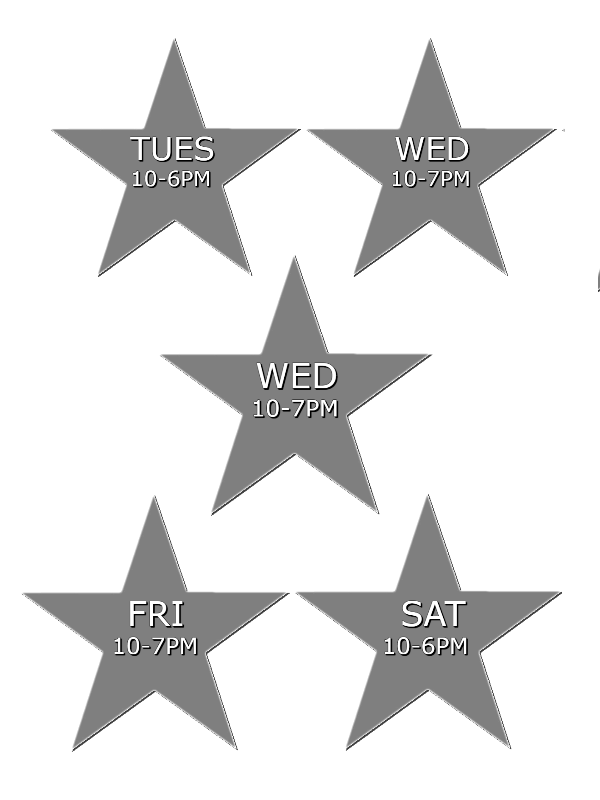 Stardust stylists are committed to helping you look and feel your best. So, expect to be pampered. 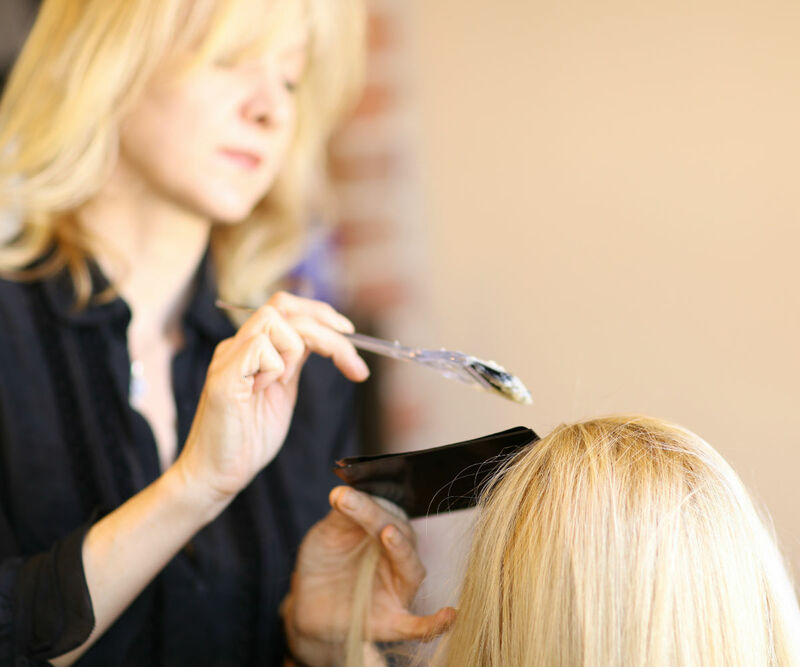 We offer three stylist levels: master stylist, stylist and new talent. Our price ranges reflect stylist education levels, which are determined by training and years of experience.